Etherton Education was founded in 2002 for the express purpose of preparing students for a British education. Courses are designed for students who would like to study at GCSE or A-level in a British boarding school, or for those who would like to sample life in this setting. Students will develop their English skills, study key academic subjects, and become accustomed to British culture. Many of Etherton’s former students now study at Oxford, Cambridge and other top British universities. 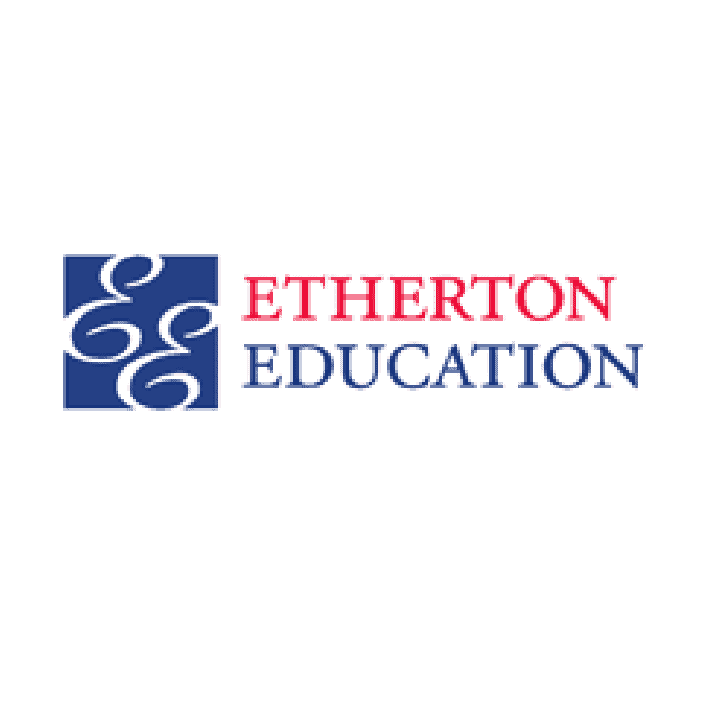 Etherton Education, which is British Council accredited and a member of UK English, was founded in 2002 to assist overseas students to make cultural and academic adaptations when they first come to Britain before enrolling on exam courses. Etherton’s unique summer course provides an excellent bridge to pupils’ new academic life in the UK. The summer courses is intensive, inspiring and academic. The results speak for themselves, with around two-thirds of former Pre-A-level students currently attending the top five universities in the UK. The Pre-GCSE and Junior courses are situated at Wellington School in Somerset, while The Pre-A-level course is held at Lord Wandsworth College, near London. Etherton’s pre-GCSE courses are for students wishing to enrol in Years 9 or 10, or to take one-year GCSEs in September. The Pre-A-level course is for students who are coming to join in Year 12 to study for A-levels in September. Students can choose to enrol for four weeks or eight weeks. The course includes the expert advice and tuition from caring and qualified British teachers, as well as intensive English language study. The full boarding school life is magically recreated, and pupils can be sure to get over ‘culture shock’ while in Britain. The course also includes weekly cultural trips and traditional English sports, as well as fashion and drama shows. Finally, students are briefed about how to prepare for applying to Oxbridge. Etherton Education is now a partner with over 130 boarding schools in the UK. This means we can provide a pre-sessional course for students attending any of these schools and they will be covered by the same visa.